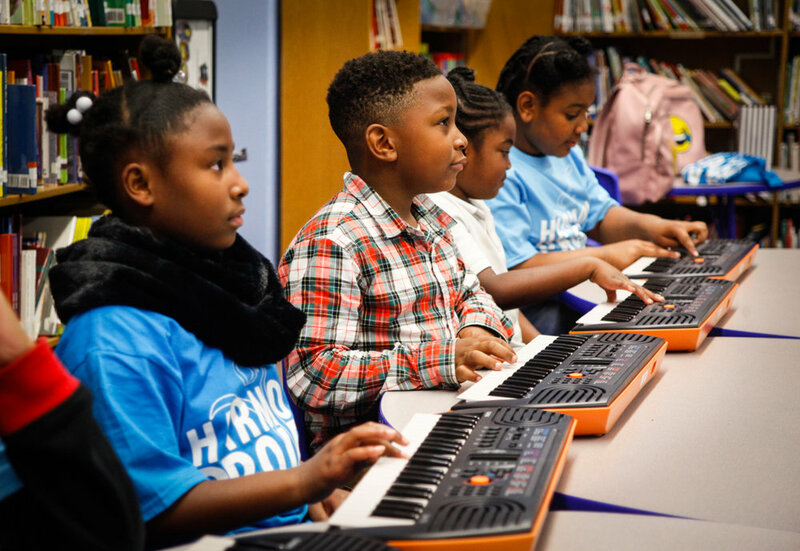 This year, Harmony Project grew by more than 1,000 students! Our musicians traveled across the world to share the power of music with communities near and far. Here are some highlights from our 2018 Fiscal Year. 950 students and family members attended Shaham Plays Williams. Harmony Project brass students performed the National Anthem at Dodger Stadium. 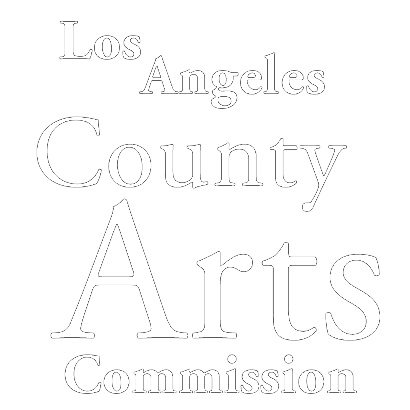 Students attended summer music festivals at Sun Valley, Interlochen Arts Camp, Oberlin Conservatory, Sphinx Summer Festival, Idyllwild Arts Academy, among others. In partnership with Ark Collective, Harmony Project welcomed 2,500 students back to school with free backpacks. Harmony Project students celebrated Mexican Independence by performing a fusion of African and indigenous music at the Hollywood Bowl. The Harmony Project String Quartet performed a selection of Mozart pieces to kick off the LA Phil’s 2017/18 season. Harmony Project’s Leimert Park mariachi ensemble celebrated Dia de Los Muertos with a concert and community potluck. Harmony Project alumni Daniel E., Moses A., and Juliana R. had the honor to perform with Gustavo Dudamel at the 2017 Nobel Prize Concert in Stockholm, Sweden. 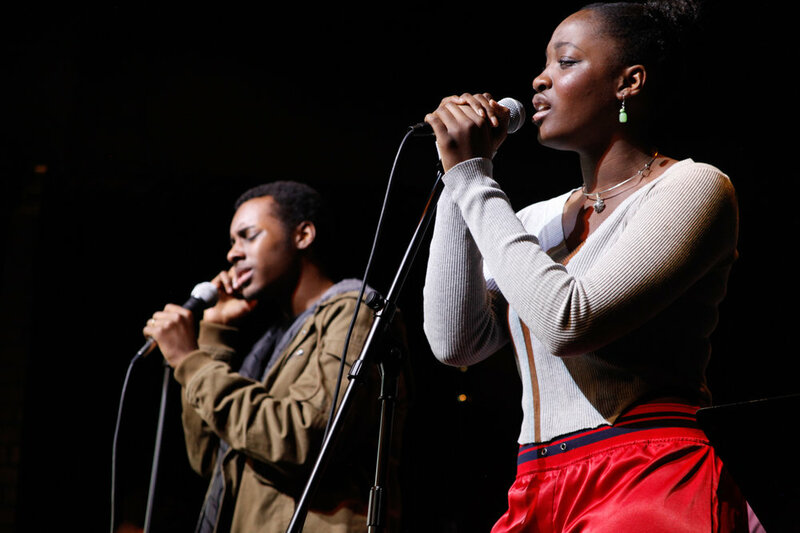 Students had a master class and performed with hip-hop/classical duo, Black Violin. 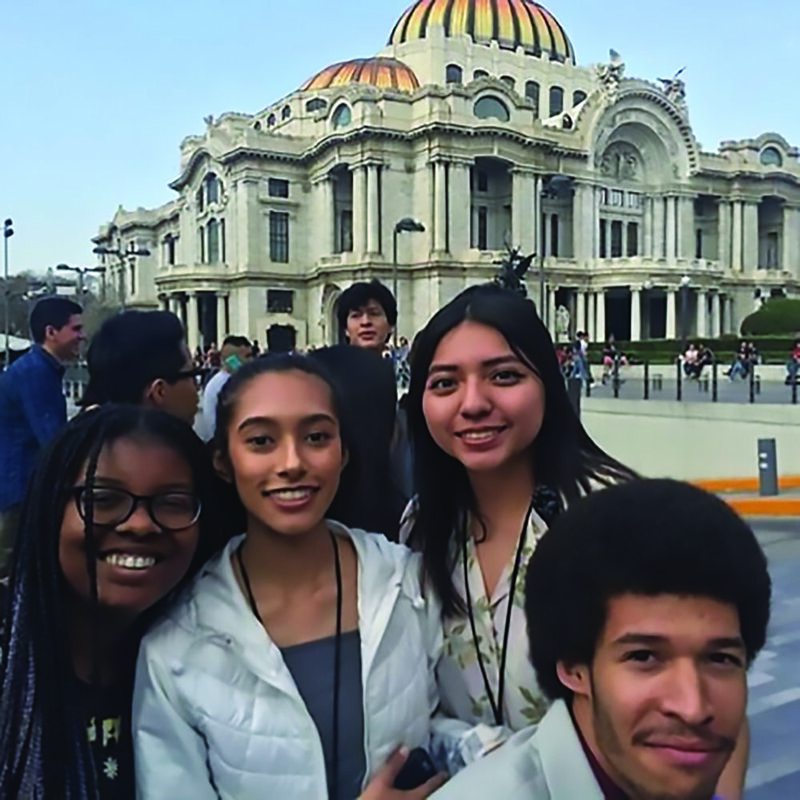 Alumni Isaac G., Dalanie H., Beatrice P., and Samantha R. joined young musicians from the Americas in Mexico City for a four-day workshop and final performance at the grand Palacio de Bellas Artes with Gustavo Dudamel. Older PostGive a child the gift of music this Giving Tuesday!